If you are looking for some of the Best Pokemon Fan Games for this year??? then you are in the right place. 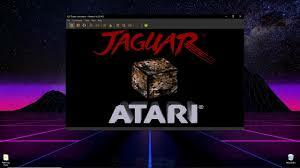 Here we will provide you with all the high-rated and popular games that are played all around the world. There were 400 unofficial Fan-made Pokemon games to play over the past years. As we all know that most of them were almost trash. However, a few games are really good and rise above all. In fact, there are many Fan-made games which are even better than some of the official Pokemon games. We are trying to put some of the great fan-made games as a list. All the games we mentioned in the list are good to play, some games even have some different way of displaying their gameplay. After searching and playing many of the Pokemon fan-made games, we have created this best Pokemon games list. Most of them may be familiar to you and you may have played them already. Yet there are a few more in the list that you must try. So stay tuned and we will see the list of best Pokemon Fan Games. This is considered to be one of the best Pokemon fan-made game right now. It has been played by millions of people worldwide. 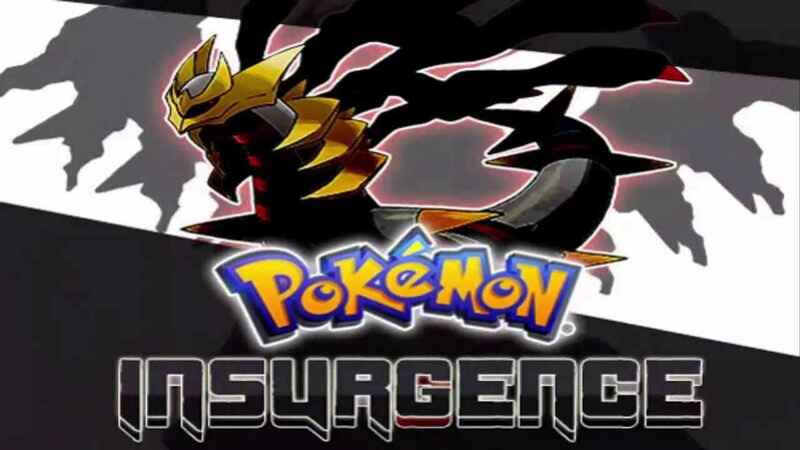 Pokemon Insurgence is one of the most popular and top-rated games as per the other gamers suggestion. You can find a huge variety of pokemon in this game and it also has some new features like custom mega evolution. Once you start to play this game, I bet you, you will definitely fall in love with this game. The game visuals and graphics are pretty good and are quite addicting and fun to play. It also has unique online trading and battling system with your pokemon. 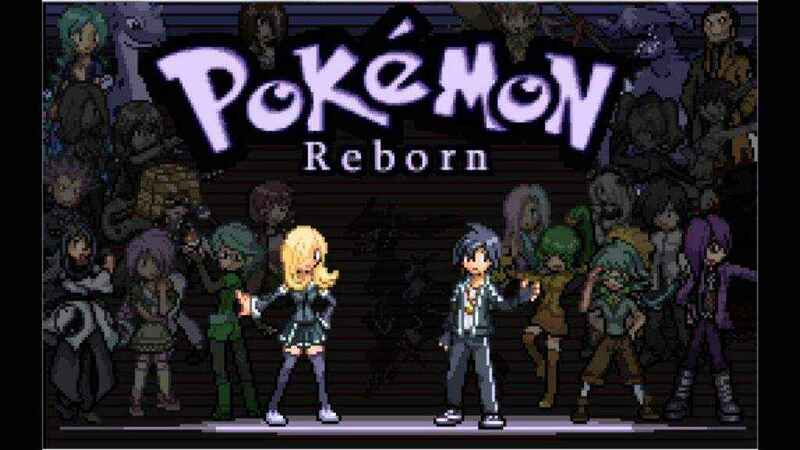 Pokemon Reborn is another excellent game and it has a vast region to be explored. This is considered to be one of the best fan-made pokemon game and is created by Amethyst. The game is provided features that have all the content through generation 6. The game has around 720+ pokemons for you to catch and fight with. It also allows you to utilize your terrain condition to fight your opponent. In this, you have to fight with more than 18 types of gym leaders and it has some villains and other characters. We highly suggest you play this game if you haven’t played it yet. 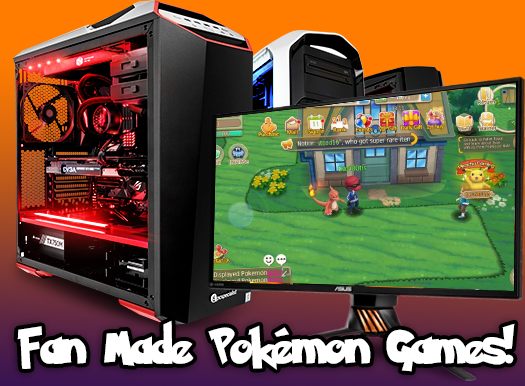 This is one of the latest and best pokemon fan game which is getting popular right now. Minecraft world if the base concept of this game. If you have already played Minecraft gameplay, then this will be similar to that. 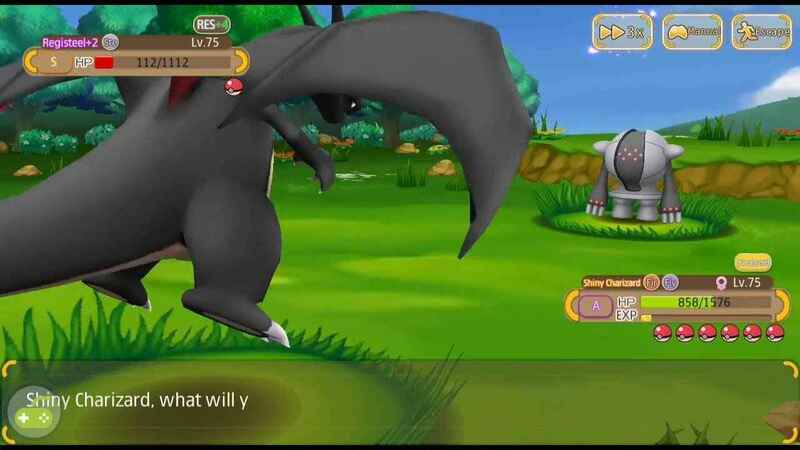 Pokemon 3D will provide you with the 3D experience of your pokemon that you have ever played in 2D gameplay. Overall its a very nice game. If you wish to play a pokemon game in Minecraft style then this game is for you. Try it out, you may like it. I hope you too will be curious to look your pokemon gold and silver in 3D. These are some of the Best Pokemon Fan Games that you must try. We appreciate the developers of these games for creating such awesome games for us. Make sure as some of them may Hack Rom, but other are genuinely just for entertainment. If you have any queries or any betterment suggestions, kindly comment to us.